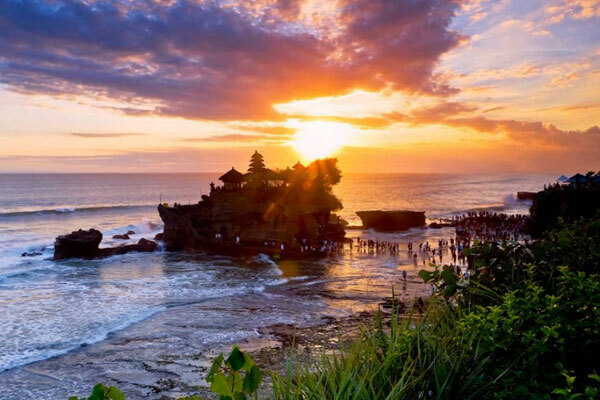 Bali Bedugul tour is one of the options of Bali Full Day Tour which is a very favorite tour by the tourists visiting Bali. 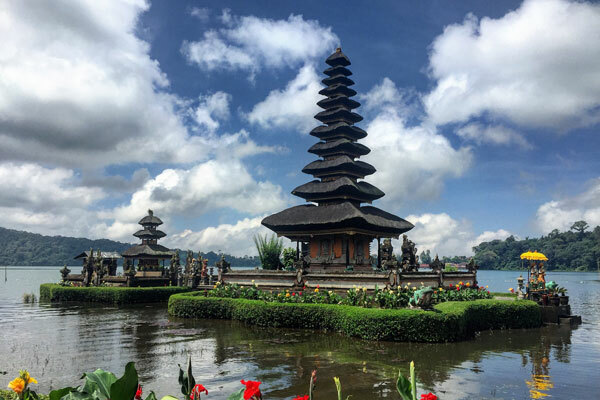 Bedugul is a tourist area with lakes and mountains located in the middle of Bali island and between Denpasar the capital city and Singaraja the old capital city of Bali. 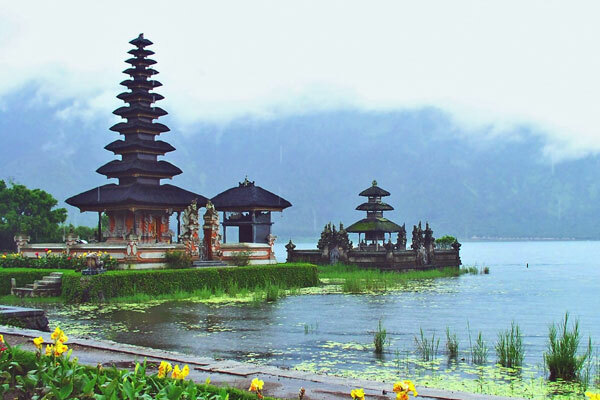 The main destination of Bedugul tour is Ulundanu Temple, the Temple that has the uniqueness of being on the Beratan lake the second largest lake in Bali after Lake Batur. Ulundanu temple destination is a temple on the lake and dedicated to worship of goddess Danu which is the goddess of the lake. 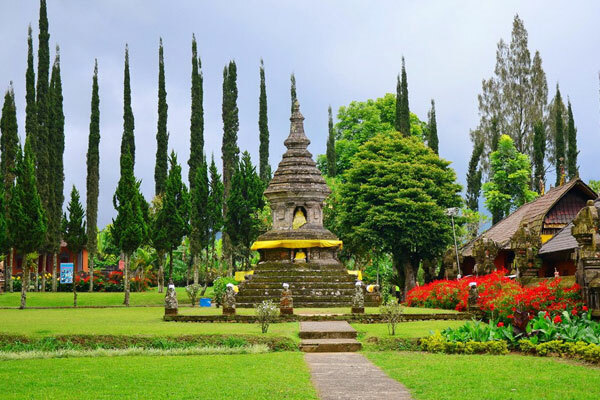 Bedugul Tour will also be presented to some destinations that are not less interesting such as Taman Ayun Temple, Jatiluwih rice field, Tanah Lot temple and Ulun Danu temple. 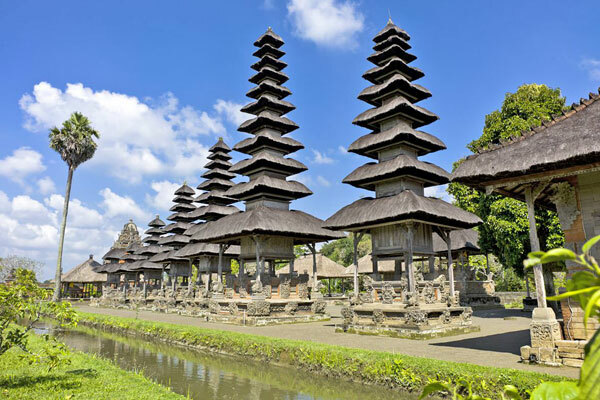 so let's make your holiday in Bali Island with Bedugul tour fun and memorable! 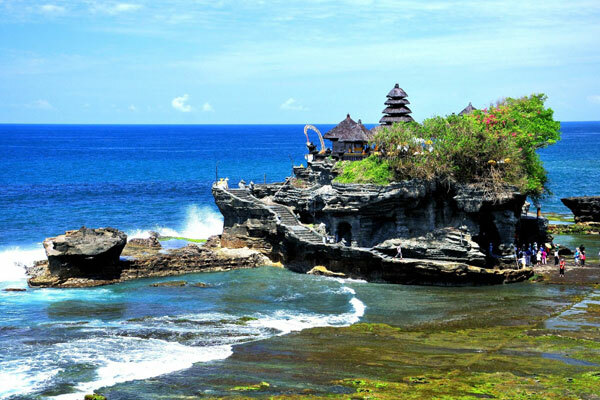 If you are still confused, how to order Bali tour from hotel in Bali? do not worry we will help you to organize Bali Bedugul Tour, in our service the driver will pick up you from lobby hotel at 08.30 am - 08.45 am on Kuta area and then take you to some destination in the program. 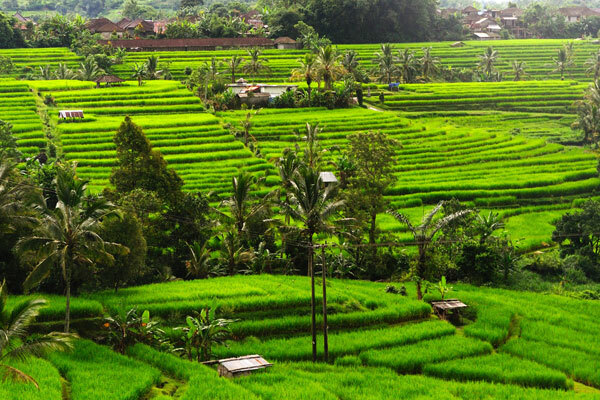 Below details of some destination, you will visit when you follow the Bali Bedugul tour. Start the trip from our driver pick up until finished will drop you back to your hotel and he also guiding you during your amazing trip on this island. 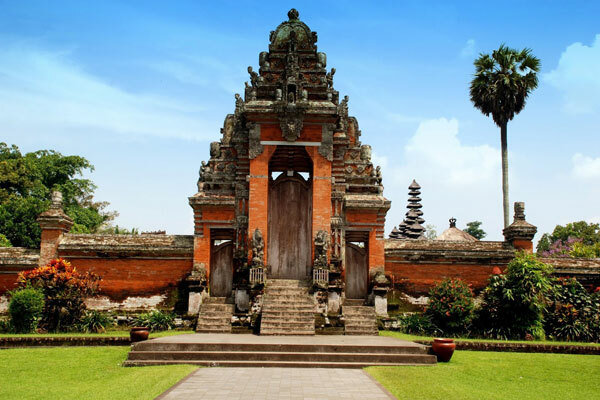 Taman Ayun Temple: a temple of Mother (Paibon) for the family of Mengwi Kingdom, Bali. This temple is beautifully designed with beautiful gardens, surrounded by a pool so that when in this place as if the middle of the lake. Ulundanu Temple: Royal Family Temple of Taman Ayun (XVII century), surrounded by an artificial moat. 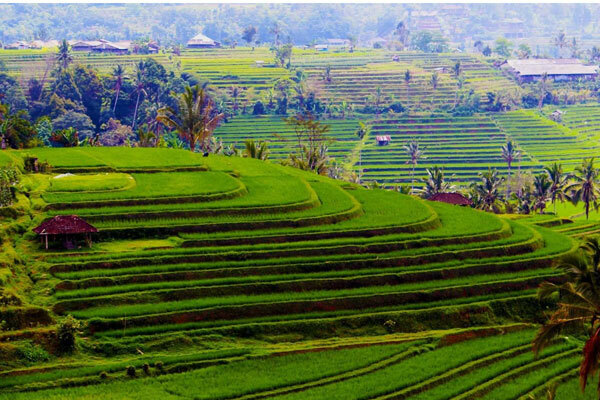 Jati Luwih Rice Field: Coffee, cocoa, vanilla and clove plantation will lead you to witness Bali’s true masterpiece of massive rice terrace. 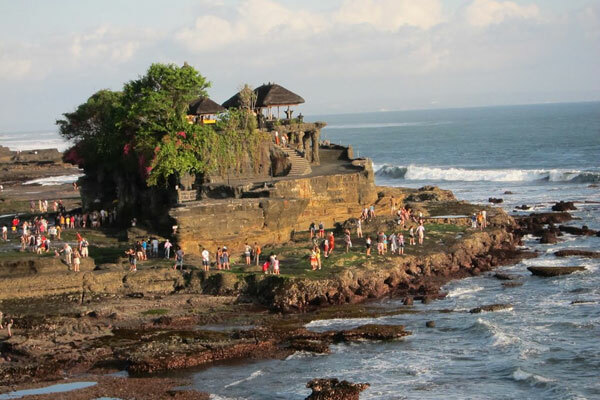 Tanah Lot Temple: The Rocky Temple on The Sea truly a perfect to watch an Amazing Sunset.